Resident Evil 2 remake’s puzzles include some real stumpers. In true RE fashion, they often make you stare at the seemingly insignificant items and predict which ones might be worthy of a spot in your tiny inventory space. Getting the Red Jewel is one such example because you need it to unlock the Armory. The Red Jewel in Resident Evil 2 remake is in the Scepter, but you’ll need to go through a few steps to get it. First, head to the Raccoon Police Department Library. You’re looking for the Red Book in the Library, which is on a table near the Spade Door. After you grab that, head through the Spade Door and make your way to the Art Room. You’ll see a statue holding a scepter in its right arm, but it’s missing the left arm. Pick up the Statue’s Left Arm from its resting place on the table. Then, combine the Red Book with the arm to form the Left Arm with Book item. Go to the statue and use the Arm item. The statue gives you the Scepter in return. Examine the Scepter in your inventory, and you’ll find a release switch that pops the Red Jewel out. 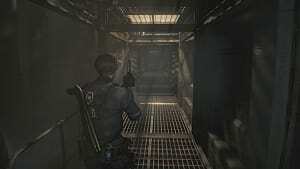 If you’re playing Leon’s campaign, head to the Observation Room. You’ll need the Club Key, but you can’t access the room anyway until after your first visit to the basement, so wait to go there until then. 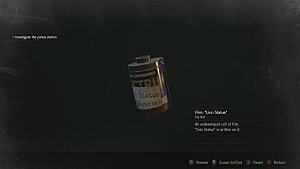 Once you do get in the Observation Room, you’ll find the Ornate Box, and after using the Red Jewel to open it, you get the S.T.A.R.S. Badge. Examine it, find the USB dongle in the back of it, and pop that in the Office Computer to give you access to the Armory. You’ll find the Magnum for your troubles. 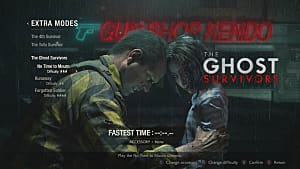 After getting the Red Jewel in Claire’s campaign, you’ll follow the same steps as in Leon’s Campaign, but you’ll use the Heart Key instead, and inside the Armory, you get the MQ 11. 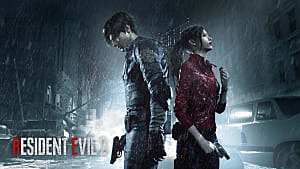 That's all you need to know about the Scepter and the Red Jewel in the Resident Evil 2 remake. 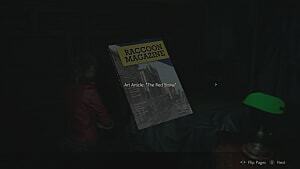 For more tips and walkthroughs, be sure to check out our RE 2 guides page, where you'll find out where all of the raccoon statues are, our on-going list of combos, codes, and keycards, where the crank handle is, how to get all four suit keys, how to locate every file, and snag every film roll. 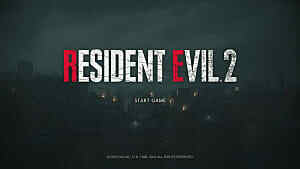 Also be sure to check out our review of the Resident Evil 2 remake and see why we said it was good, just not to die for.